Malaria remains one of the greatest global healthcare challenges. But, there may be a positive future ahead for a type of malaria, Plasmodium vivax (P. vivax). P. vivax causes around 7.5 million clinical infections every year. Two new Phase 3 clinical studies have brought new hope to eliminate a form of malaria that continues to return months and years after initial infection. The Plasmodium parasite is a complex organism with a lifecycle spanning both humans and mosquitoes. After an infected mosquito bite, the P. vivax parasite infects the human blood system and causes an acute malaria episode. The clinical features of P. vivax malaria include fever, chills, vomiting, malaise, headache and muscle pain, and in some cases, can lead to severe malaria and be fatal. P. vivax also has the ability to lie dormant in the liver from where it periodically reactivates to cause relapses of P. vivax malaria. Hence, a single P. vivax infection can give rise to multiple episodes of malaria. The dormant liver forms of the parasite cannot be treated with most antimalarial treatments active against the blood-stage parasite. The use of a medicine that targets the dormant liver forms of the P. vivax parasite, co-administered with currently available antimalarials, such as chloroquine or artemisinin-based combination therapies (ACTs) is known as a ‘radical cure’. Up to recently, the 8-aminoquinoline, primaquine, was the only approved medicine to target the dormant liver stage to prevent relapse. However, primaquine’s 14-day treatment regimen is often associated with poor compliance, resulting in reduced effectiveness. On January 16, 2019, GSK and Medicines for Malaria Venture announced the publication of positive results from 2 phase III studies of single-dose tafenoquine for the radical cure of P. vivax malaria, in The New England Journal of Medicine. The DETECTIVE study, conducted in 522 patients investigated a 1-day course of tafenoquine (300mg), a 14-day course of primaquine (15mg), or placebo, with all patients also receiving a 3-day course of chloroquine to treat clinical symptoms, met its primary endpoint. The GATHER study, conducted in 251 patients, investigated the effect of a single-dose of tafenoquine (300mg) on levels of hemoglobin when compared to a 14-day course of primaquine (15mg), with all patients also receiving a standard 3-day course of chloroquine. 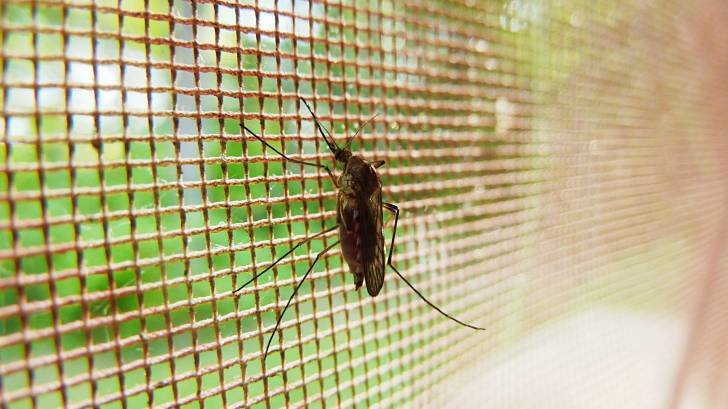 GSK supports the World Health Organization’s target to cut malaria cases and deaths by 90 percent by 2030 and believes that with a renewed global commitment from all stakeholders working together, this goal can be met. This report says there were an estimated 219 million malaria cases and 435,000 related deaths in 2017.